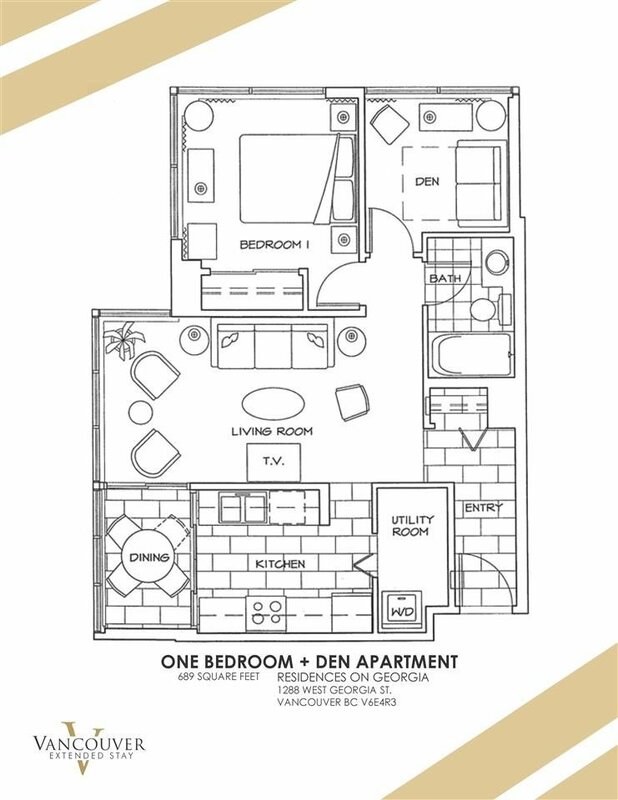 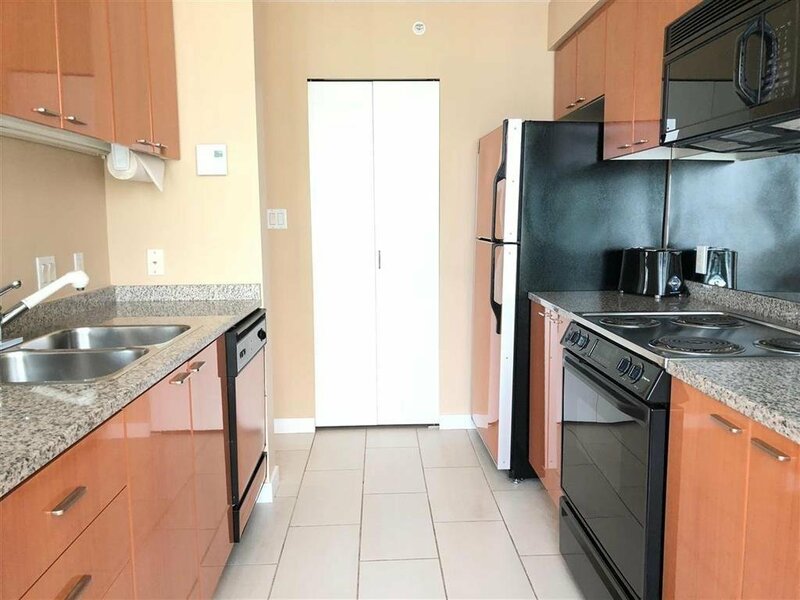 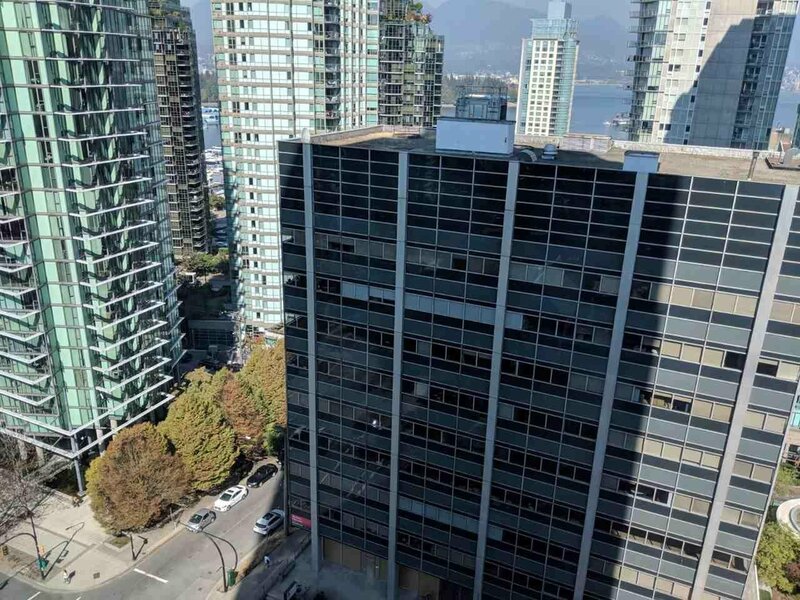 Great investment opportunity at the "RESIDENCES ON GEORGIA" in the heart of downtown. 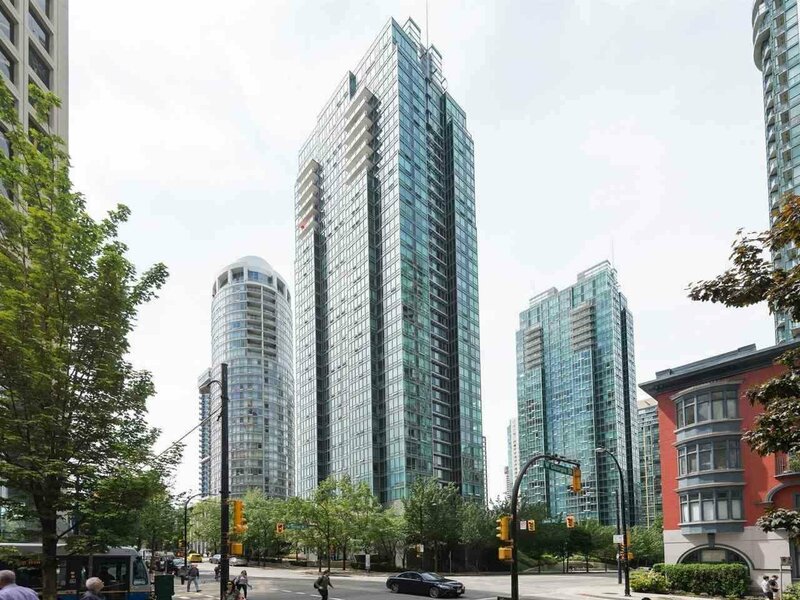 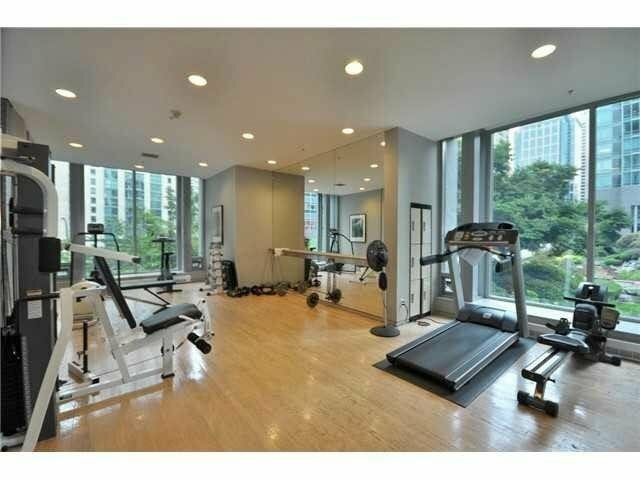 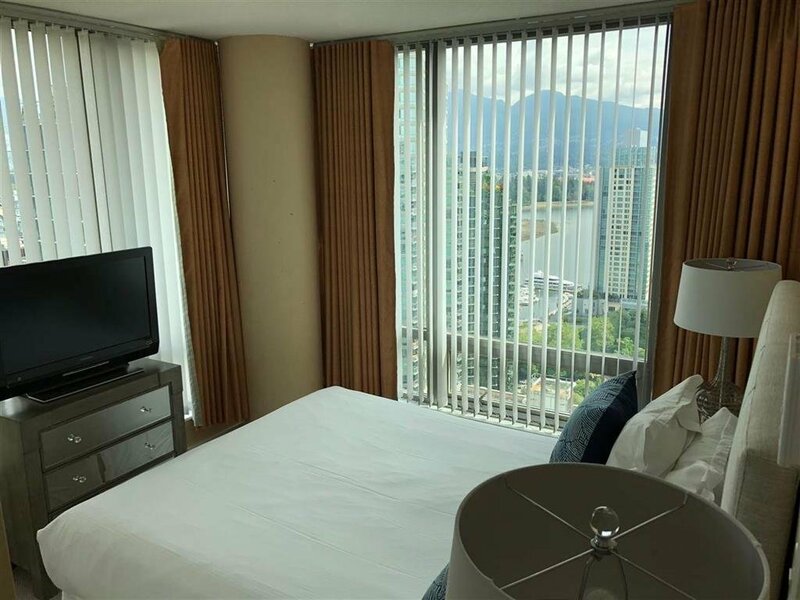 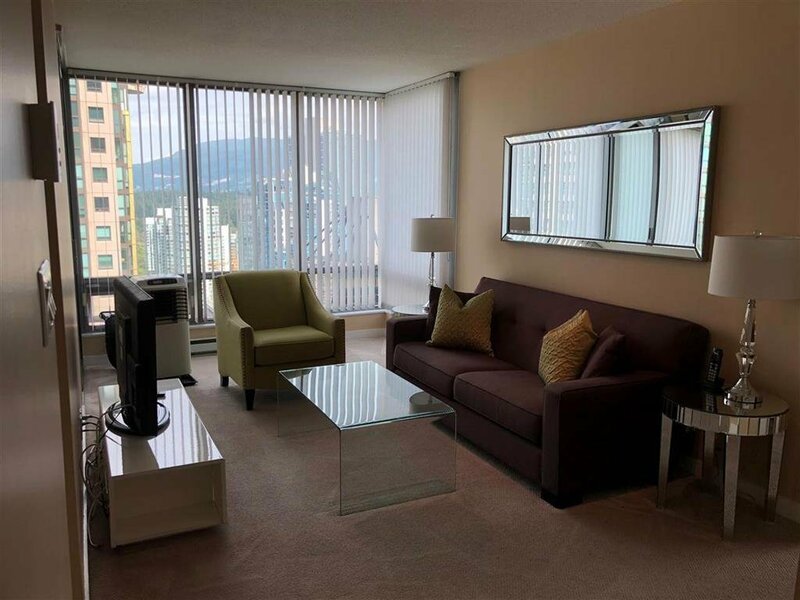 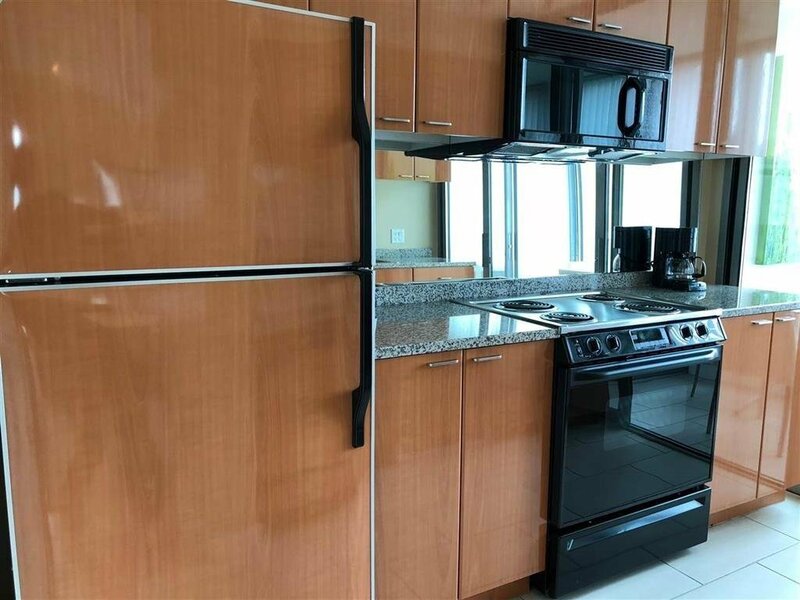 689sqft, 1 bdrm + den CORNER unit with NW views of water & mountains. 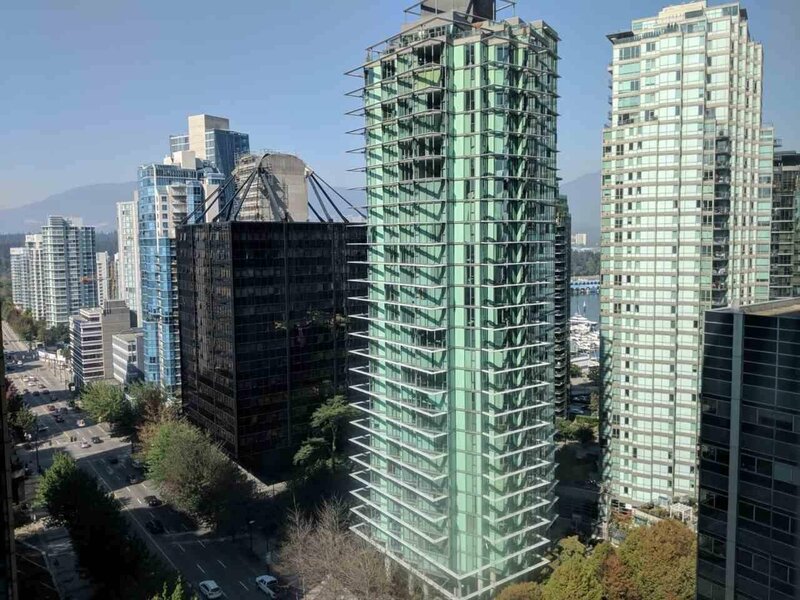 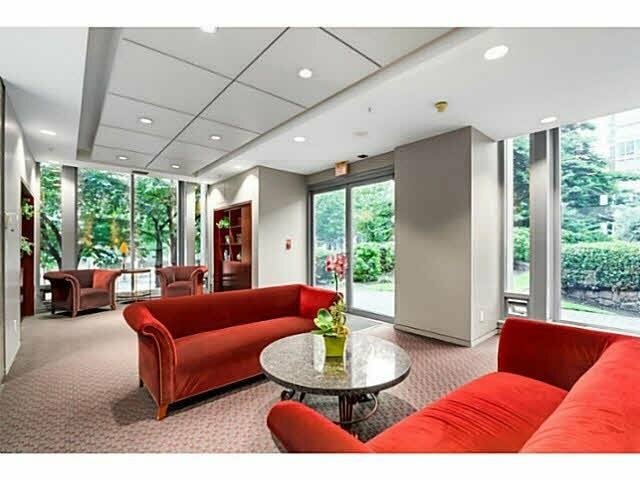 Resort Style Building features beautiful lobbies, meeting rooms, 24hr concierge, gym, theatre, private gardens and the BEST LOCATION in the City! 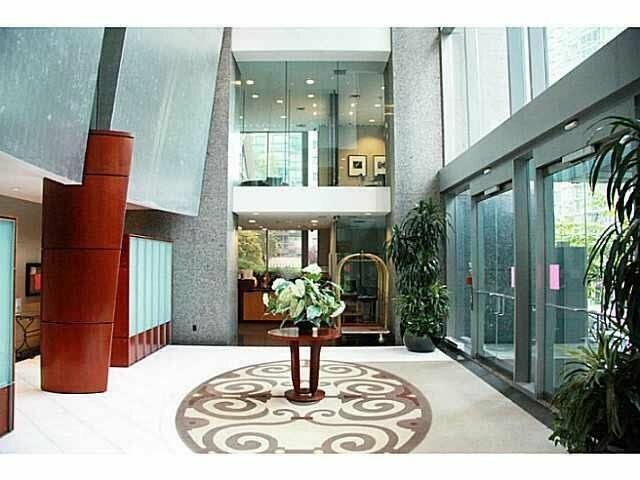 Perfect for the professional couple & executive rental/ investment. 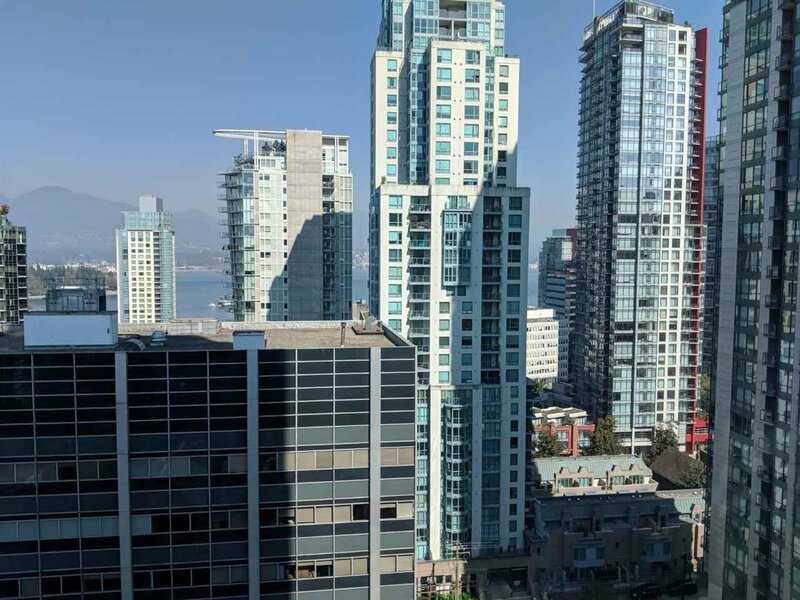 One of the best & iconic buildings on Vancouver’s Rodeo drive, w/ the finest shops at your doorstep, the city’s best restaurants, Urban Fare grocery, cafes, Nordstrom and shopping on Robson. 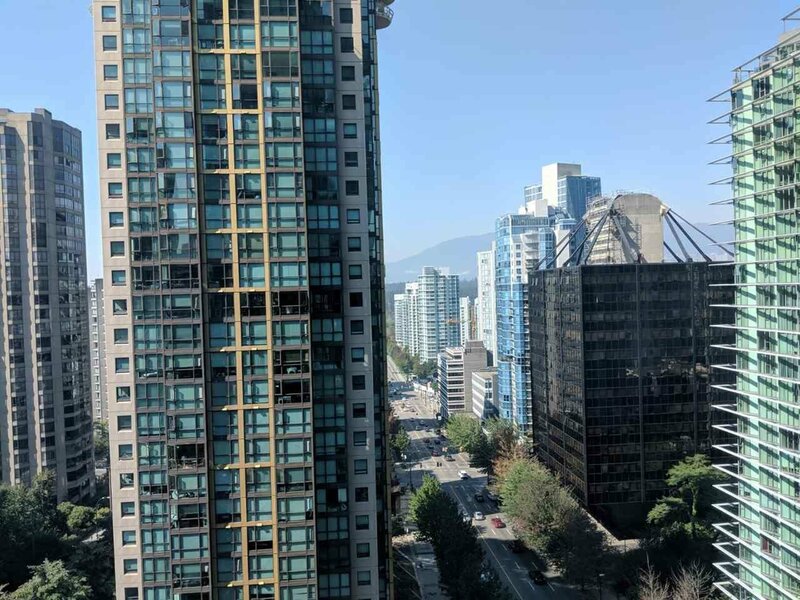 Minutes to Coal Harbour, the Seawall, Stanley Park.